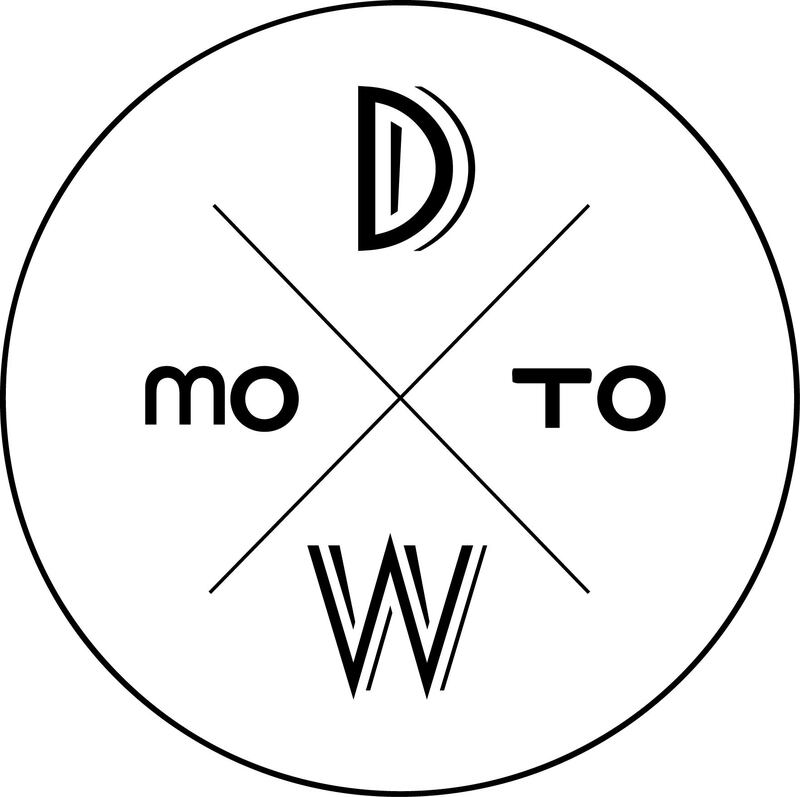 Be a part of Moto DW team as Part Time – Creative Assistant. As Creative assistant you will learn a lot of Creative Content in Digital advertising, Photo, VIdeo, and Social Media strategies. We’re looking for fresh talents, if you’re still in university student you can definitely apply because the working hours is flexible. Person with creative minded , social media friendly, single or team player. Description Moto DW – Kreasi Foto Sendiri is a Online based business concentrating in Photo Background, Photo Props and Service. Moto DW helps small business and instagramers to get beautiful and affordable pictures for their needs.